Burgum said with the growth of misinformation, spread by social media, it’s more important to make sure accurate information is available. 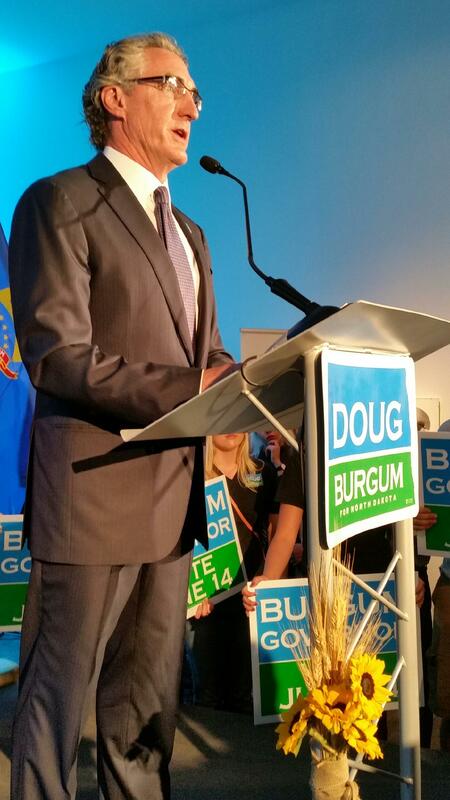 "You have to get your own message out," Burgum said. "In this case, the message you want to get out is one that's factual, accurate, timely and responsive. And it's responsive to the people paying for it, which is our taxpayers." Right now, the Website has information about the ongoing Dakota Access Pipeline protests, as well as information on potential spring flooding. That flooding information will be updated Friday, after the National Weather Service releases its latest forecast.